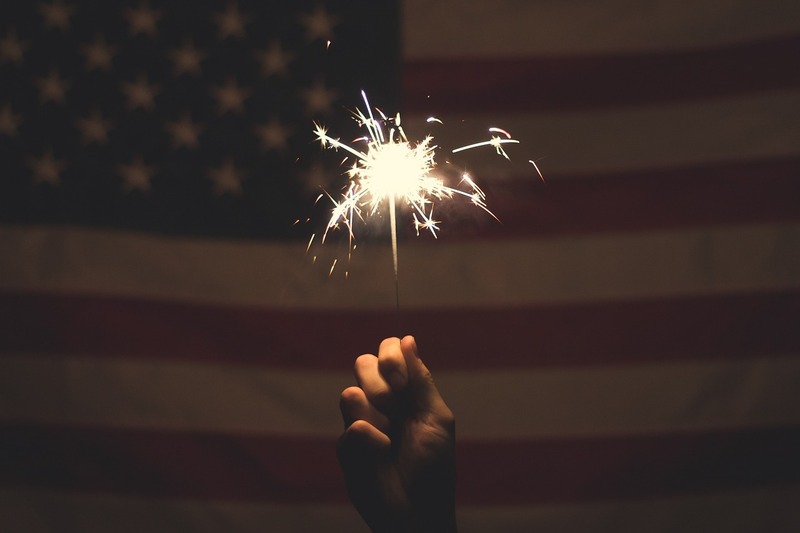 We hope today real estate agents everywhere are taking the day off to spend time with their friends and family to celebrate America's 242nd Birthday. July 4, 1776 was when The Declaration of Independence was signed declaring our freedom from the Great Britain. On this day families will barbecue and gather to watch the fireworks to celebrate this great nation. So we hope that real estate agents take some time to slow down a little bit, let their marketing automation do a little bit of work for them, and celebrate the 4th of July. Happy Independence Day everyone!!! Click Below for a Free Fourth of July Download!